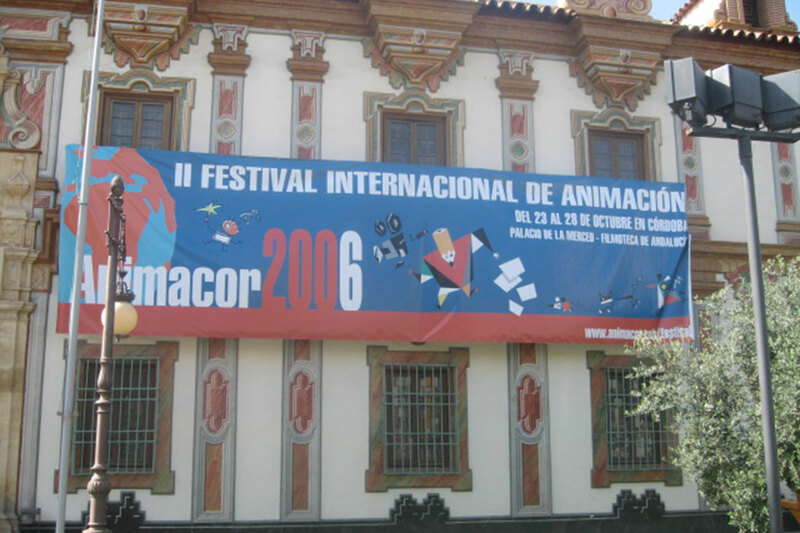 International Animation Film Festival of Córdoba. Organized by the County Council of Cordoba. It was created in 2005 and took place entirely within the city of Cordoba. It had a competitive section of short films, feature films and series, and it also served as a market for animation professionals. Great Ways was entirely in charge of four of its editions (2006-2009).